1. 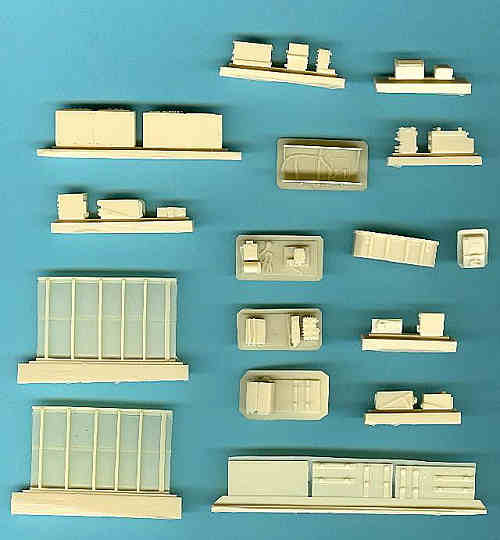 Firstly, we have an update on the decal options in the recently released Wessex HAS.3 from Italeri, #1258, a re-issue of Revell #04439 (itself based on the original Italeri H-34/Wessex moulds). 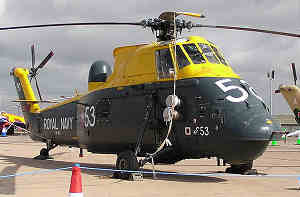 All three of these aircraft are preserved in museums in the UK; XM328 is at the Helicopter Museum, XP142 is at the Fleet Air Arm Museum, and XT257 is at Bournemouth Aviation Museum. Full histories are available at the museums' own websites, and more pictures are at Airliners.net, and elsewhere. With regard to XT247, as several HKN readers have been quick to point out, the RAF has never operated the HAS.3 or equivalent in any role. 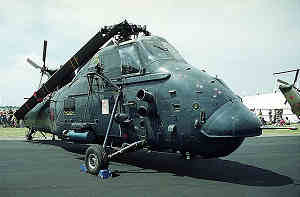 This airframe was one of the prototype HAS.3's, serving its entire career as a trials, development and instructional machine, first with the AAEE and Westlands, then as 8719M with No.1 School of Technical Training (SoTT) at Halton (1980) and at Cosford (1995). 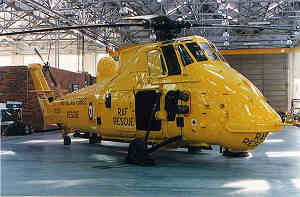 It was while it was at Cosford that it was painted in the yellow RAF "HAR.2" scheme. It was sold in 1998. 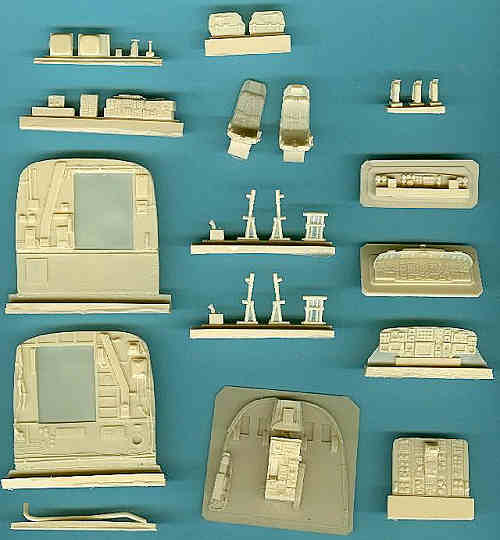 Markings for 'Humphrey' were also included in the Revell issue, but suprisingly the new Italeri ones are better. 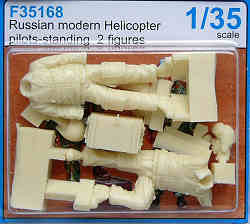 They can also be found on Modeldecal sheet #099, along with seven other HAS.3's and seventeen HAS.1's. 2. While we wait patiently for Academy's 1:48 CH-53E to appear in the shops, there are two pre-release reviews of the kit that probably tell us most of what we need to know, one at Cybermodeler, the other at Internet Modeler. 48048, MH-53J/M Interior Detail - a very comprehensive set covering the cockpit and flight engineer positions and including a complete "pizza" rack for the extra avionics carried in the cabin. Additional mission avionics and various cabin details are included. 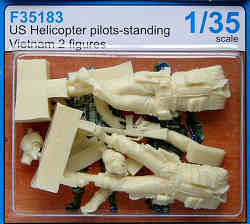 48049 MH-53 Weapons Package - includes two complete minigun systems and three .50 caliber guns, the window mounts and the ramp mount, complete with rubber ammo belts and chutes. 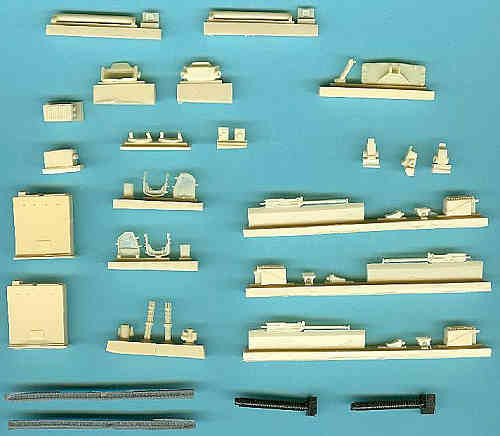 This set covers the weapons setups carried on both the J and the M.
And don't forget #48024, the MH-53J Pave Low III conversion for the Revell CH-53 kit. 4. 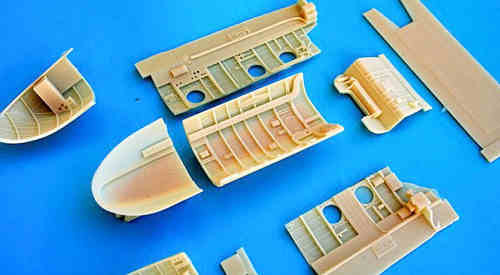 Ciro have released a resin detail set (72018) to enhance the cargo cabin of the KP / Kopro Mil Mi-4 kit. This will go nicely with their brass and resin set for the cockpit (72017) which was released in September last year (HKN #210). 7. 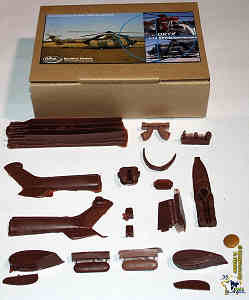 Baxmod (the company that bought us the 1:72 Rooivalk) have now made an Oryx conversion set; we don't know at the moment which kit they are specifying as the donor. It is expected to be available about the end of June. They are all available from TAHS. 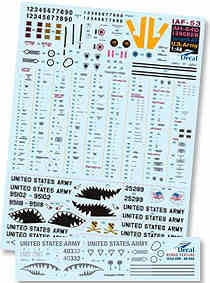 Also being printed at the moment is another decal sheet "UK Air Arm Update 2005-06, Part 1" (MA72137 / MA46137). 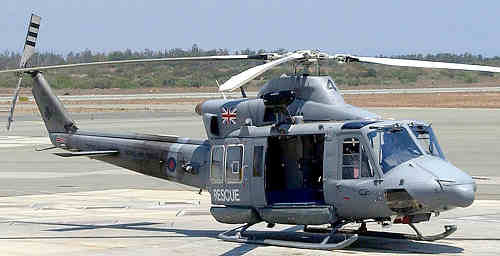 This includes a grey Bell 412EP / Griffon HAR.2, ZS704 of 84 Sqn based at RAF Akrotiri in 2005. Thanks to Geoff Arnold, Ray Challoner, Gary Madgwick, Drew Graham, Tony Morgan, and the Chief Snake.